Read even more things our very satisfied customers are saying about us! These are just a few of the glowing testimonials we receive from our customers every week. The Team here at Windseal take great pride in making sure we have very satisfied customers, but don’t take our word for it. 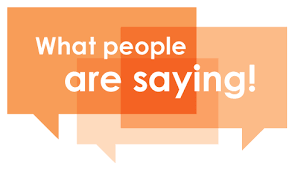 Read what some of our customers have to say! You can also read our 5* reviews on Facebook . I looked for a company to provide a bespoke solution to my carport front gates. From a personal friend Liam was recommended to solve the problem. Two large secure UPVC doors providing gates to drive through. Extending the carport roof and filling in all wooden areas. We now are waterproof and Maintenace free. Thanks to all at Windseal for a fantastic job well done. 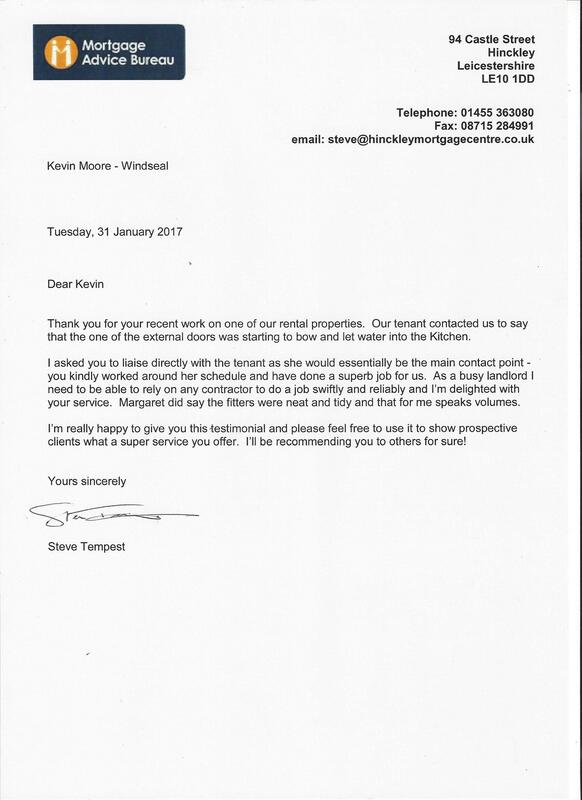 Windseal were fantastic from start to finish, customer service was great, they started the work on time and they were very efficient. I will definitely use them again. Dear Kevin, I would just like to write to thank you for the excellent service I received from yourself on the fitting of my new porch door. As a women on my own from the initial visit of quotation to the fitting of the door I was made to feel reassured and at ease. 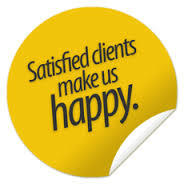 The service was very prompt, friendly, efficient and of a high standard. I would not hesitate in recommending you to any of my relatives or friends. 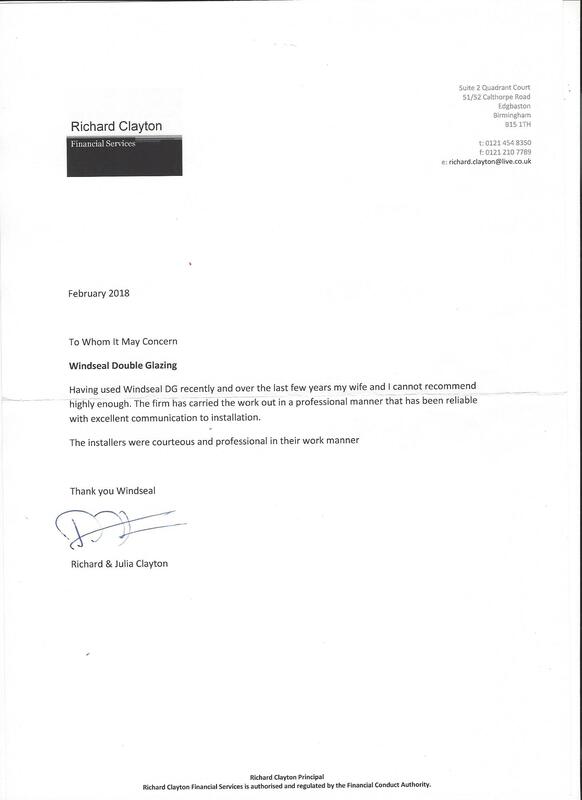 The work and advice we received from Windseal Double Glazing was superb. When we first asked for a quote we got excellent advice regarding our windows- no pressure selling, just good quality advice and good prices. Windseal arrived on the agreed date; all work was carried out with great care, making sure not to cause too much disruption to our household (even when it was raining!!!!). On completion the windows were finished to perfection and my house was left in a clean and tidy condition. I would definitely use Windseal Double Glazing again as their service was excellent. We are so pleased with our new windows & doors. A personalised professional service from start to finish! Special thanks to Debbie for going the “extra mile” to find the perfect colour for our doors! I just wanted to thank Windseal for a cracking job on my new back door that was recently fitted, It looks great and I am very grateful to Liam and yourself and everyone else involved for a top job. I would not hesitate to recommend Windseal to my friends and family. I hear Betty next door to me is having a new front door fitted by yourselves so all good business.Thanks once again and apologies for the very late show of gratitude. We would like to thank Windseal Double Glazing for being on time and doing an excellent job. The two fitters were very polite and pleasant and very obliging. We would recommend Windseal to anyone. Best of wishes for the future. Excellent job, honest, trustworthy company, pleasant and very helpful people. Can recommend them and their work! Thank you for the lovely fitment and clean way you have left the site. They are smashing and you have dealt with the downstairs sill in a very pleasing manner. I would just like say thank you for the excellent service I received from start to finish. I am so very pleased with my new windows and door. The fitters did an excellent job so efficiently. So many people have complimented on them and how well they have been fitted. Even my husband likes them! Looking forward to getting the back windows done next year. I would like to take this opportunity of thanking all who were involved in fitting my door and window unit. From the initial measuring, and re-measuring due to an alteration on my part, your staff were very friendly, polite and very helpful. The finished unit is well fitted and exactly what I wanted, with the old doors taken away and everything left tidy. Thank you to all concerned. We would like to thank you very much for the conservatory you fitted for us. We are really happy with it and spend a lot of time in it. We are grateful for the advice and help in choosing the right size and style for us. Thanks once again for completing the project swiftly and professionally. I love my new conservatory, and we use it all of the time! Windseal came out and measured up the size for me, and 7 days later it was delivered. It was straight forward to put up, and the roof parts were labeled up so that was easier than I was expecting! Liam even called round to see how it was going and gave me some tips. I saved about £2000 by fitting it myself and I’d definitely do it again!